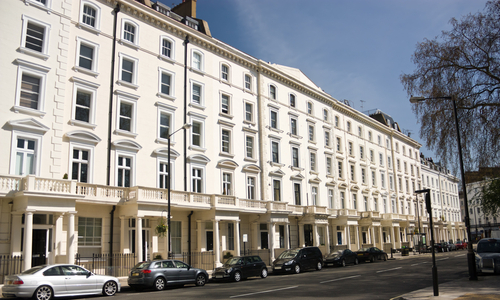 Any leaseholder has the right to extend their lease or buy in to a share of the freehold. We will advise you through every step of this complex process. Owners of residential flats can now force their freeholder to sell the freehold, as long as 50% of the leaseholders participate, and the lease is more than 21 years. Our lawyers can guide you every step of the way through the enfranchisement process.